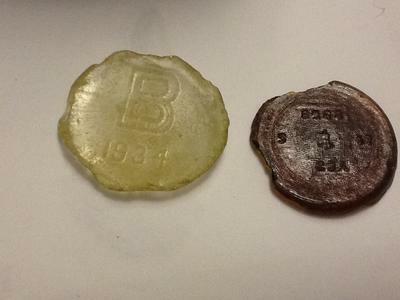 Beach Glass Bottle Bottoms with letters/symbols? 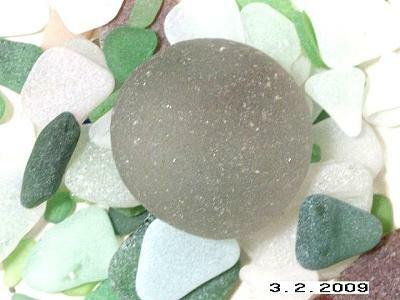 bottom 1: diameter 80 mm,thick:5mm, green, seems to be old. 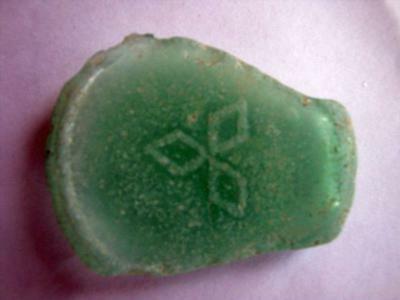 There are 4 sea glass pieces with letters/symbols and numbers-can you identify it? 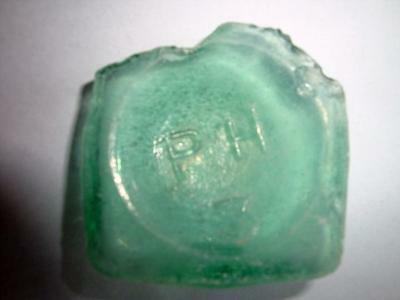 Comments for Beach Glass Bottle Bottoms with letters/symbols? 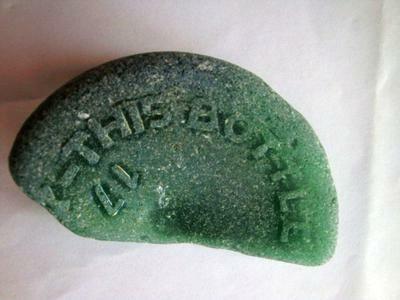 The bottle base with the words 'This Bottle', can you identify it or offer any information on where it was made, what it contained or was used for? 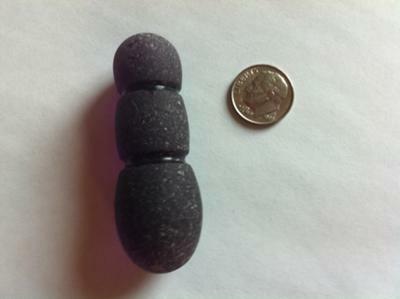 I pinned the image and received a question about it and would like to obtain some information if possible please to convey. 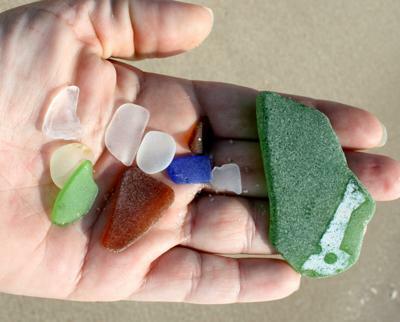 Can anyone identify these sea glass bottle bottoms? 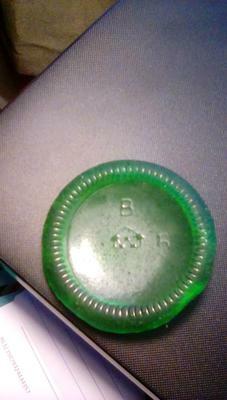 Can anyone identify these bottle bottoms? 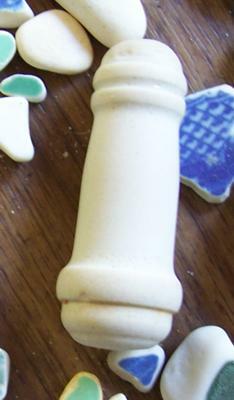 In the middle it looks like there is an anchor, the bottom is textured. 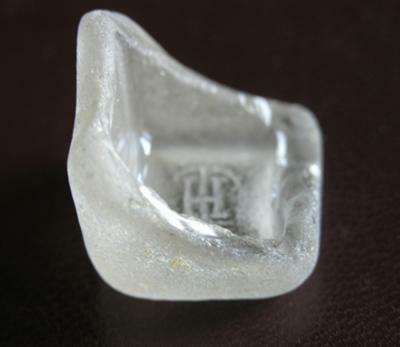 Piece 2: White/clear; about the size of a baseball; giant B; 1934; and the symbol for the Owens-Illinois glass bottle company. That's all I've been able to figure out, just who made the bottle. 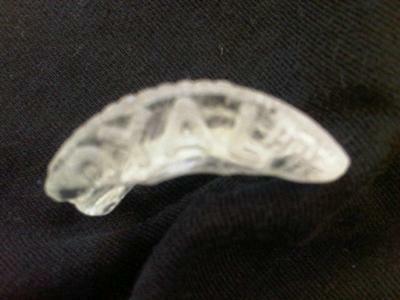 Nearly every bottle you have in your house was made by O-I glass company. 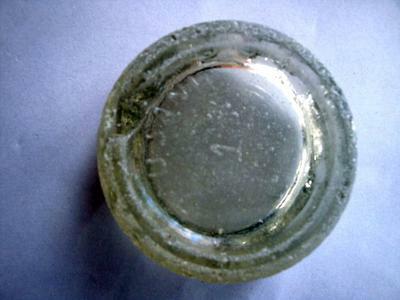 About one out of every two bottles in the world were made by the Owens-Illinois glass bottle firm.